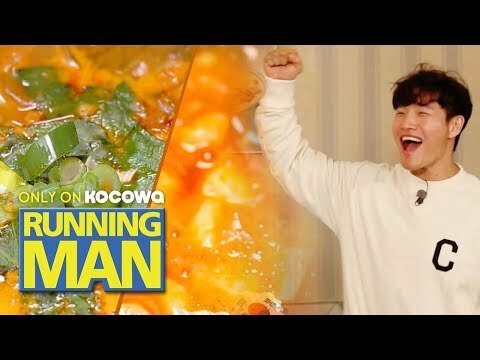 Funniest Member from Running Man? What suit with Ji Suk Jin? Who is your favori Member in Running man ? who is your least favori member of running man? Which couple do toi miss the most? Hi Runners! I am a fan of Running Man here in the Philippines and I am moving to South Korea in July and I want some guide to go to SBS Broadcasting Station in Seoul. Can anyone help? I want name tag of running man. How to get the name tag ? Does someone know ? I am a fan from Maldives and i dont know how to right korean even though i understand a bit. I reaaaaally want to send a fanletter too runningman is there anyway i can? The Running Man star, HaHa has just revealed that his wife Byul is 3 months pregnant! In fact, I've always liked Monday couple since the beginning (to be exact-episode 11). But the public announcement on Feb1.2012 of Song Ji Hyo dating her CEO has really disappointed and shocked me. When I first read about it, I can't even believe it. Then, I felt sorry for Gary who has shown his l’amour throughout the episodes so far. In his twitter, he relieved all his fans par saying that he's absolutely okay. He a dit that it didn't affect him at all. So no need for his fans to say sorry to him. For this, I admire him.